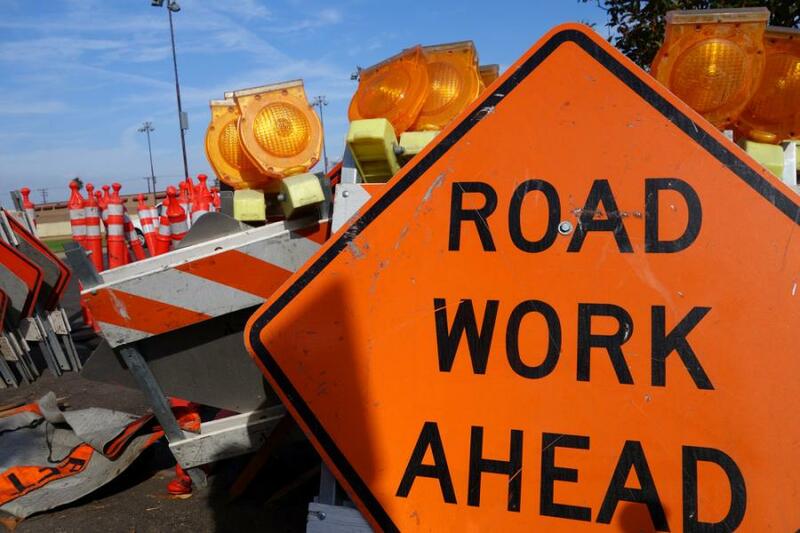 Construction began on April 23 on a $5.4 million project that will build numerous enhancements along a stretch of Oregon 99 from Talent to Ashland. The city of Talent is contributing $400,000 to the project. Prime contractor Knife River Materials will begin excavation for storm drains, curbs, gutters, sidewalks and bike lanes between Rapp Road and Creel Road. The contractor's schedule is planned in stages with work beginning on the east side of Oregon 99 between Rapp Road and Creel Road. That work will be complete before the contractor switches to the west side of the highway. New pavement and striping is planned from Creel Road south to the Ashland city limits. However, that stage of work won't begin until late summer. Other project enhancements include a new bike lane along northbound Oregon 99 from Jackson Road to South Valley View Road. The new bike lane will help riders connect to the Bear Creek Greenway near South Valley View Road.